℗ 2015 Becca Stevens Under Exclusive License In The United States To Universal Music Classics, A Division of UMG Recordings Inc.
"Could she be the new Joni? That’s the well from which she springs." "... an intimate rumination on our inability to be everything to everyone, all the time …"
"At times resembling a more folk-tinged St. Vincent, Stevens offers richly twisted originals alongside covers of Frank Ocean, Usher and Steve Winwood." 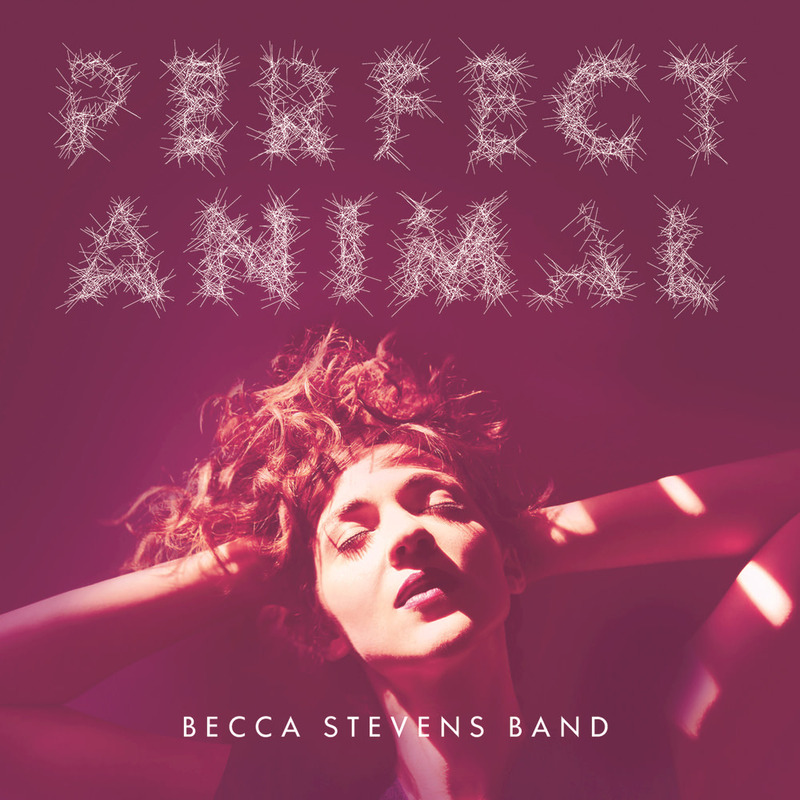 On Perfect Animal, singer-songwriter Becca Stevens sharpens her voice as a songwriter and bandleader as she distills her myriad influences, including indie rock, R&B, jazz, West African music and folk into a singular, electrifying sound. The album was produced by Scott Solter (St. Vincent, Mountain Goats, Spoon) who captures the same energy the band bring to live shows as well as a musical weight and intensity that had always bubbled under the surface.